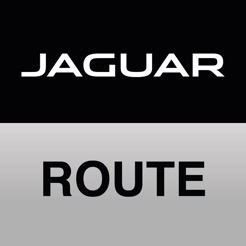 To be used in conjunction with Jaguar vehicles which are fitted with the next-generation infotainment system, InControl Touch Pro, the Jaguar Route Planner App allows you to navigate from door to door. 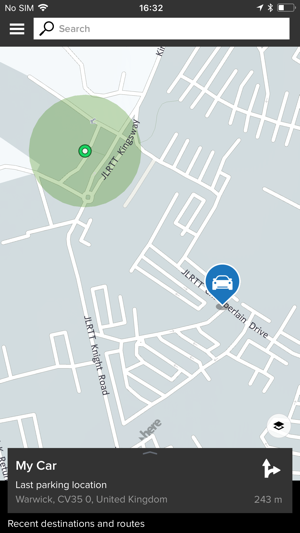 Before setting out from your home, set your destination from your smartphone and you’ll be directed to your Jaguar as the app detects your vehicle's location. The smartphone app will then automatically sync with your Jaguar's navigation system using the Cloud so your car will be ready to take over navigating soon after you get in. 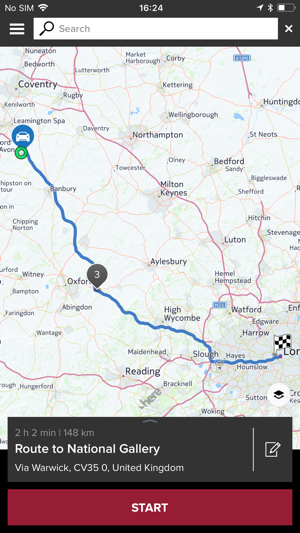 Once you've finished your in-car journey, navigation is then handed back to your smartphone, which provides any final public transport and pedestrian directions to your final destination. 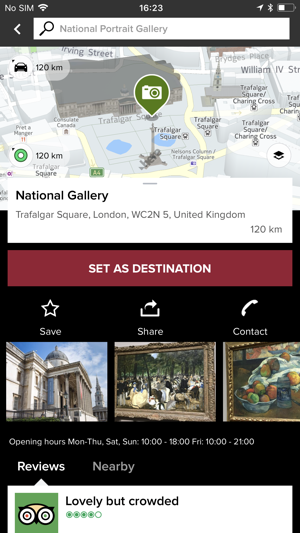 In addition the Route Planner app also allows you to pre-plan trips and holidays by searching for places of interest or restaurants and saving them as favourites from your smartphone. 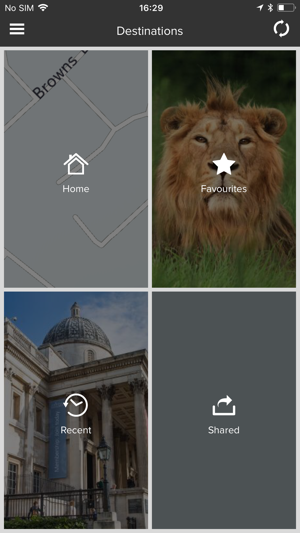 You will then be able to access these saved locations from the in-car navigation system at a later date. Requires registration of an InControl Navigation Account either from your Jaguar's navigation settings or jaguar.here.com. As we systematically introduce InControl, specific features, options and its availability remain market dependent. This app requires that your vehicle be fitted with its relevant connectivity package as well as a Micro SIM card with a suitable data contract. Requires InControl Navigation Account to sign-in. 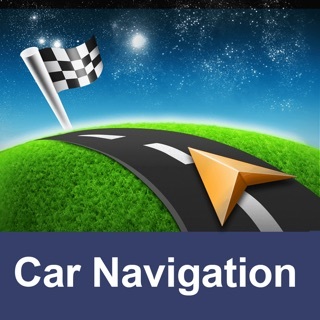 Account can be registered from either Jaguar's navigation settings or jaguar.here.com. I am giving this two stars. One star because I like my F pace the second star because part of the InControl Remote does work . The most important part to me is the remote START feature. This does NOT work ( after multiple attempts — reinstalling etc). Looking at other reviews this seems to be a common problem ! Seriously ....Jaguar ....did no one actually test this before they rolled it out? NASA can operate the Mars Rover from 136 million miles from Earth . Perhaps Jaguar can consult with the IT people at NASA. Anyway I am leaving my Jaguar at the dealer I bought it at to see if they can get this problem fixed. I would hope the developers of this InControl App actually read reviews and fix it ! Why is this a separate app from the Remote app? 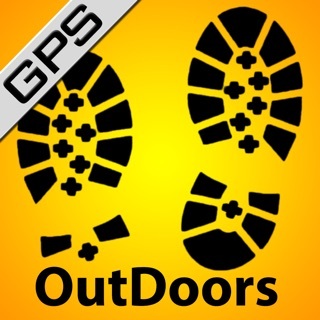 Should be incorporated into one app. Also would be extremely helpful if there was the option to allow the app access to the calendar so addresses in calendar appointments could be used to set the destination-rather than having to separately type them in. Can not add/edit location name on app or website. Side note, make sure your car software is updated. 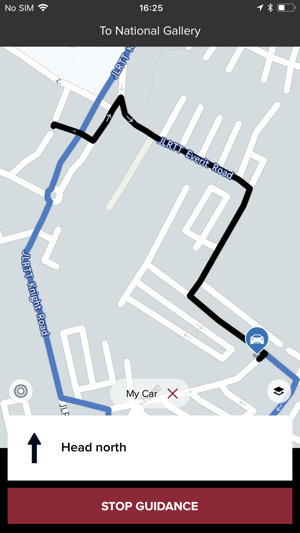 Did not see fastest route option. The software engineers never get real world needs correct.